Add Some Island Style – whether your guests are local or from the mainland, they’ll love some island style incorporated into your party. 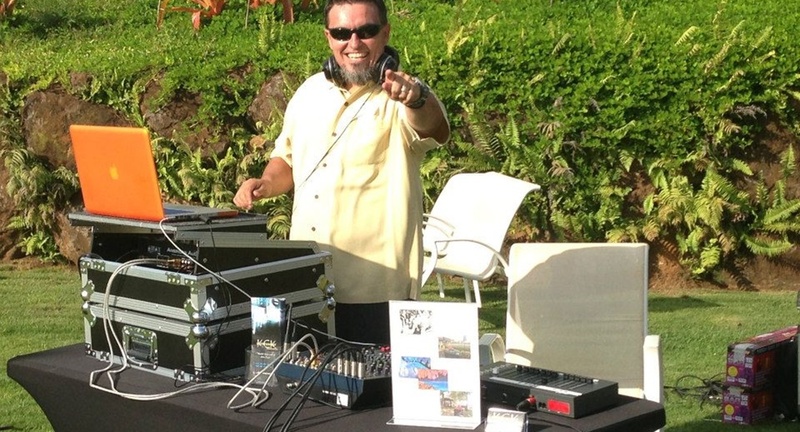 Let a local DJ with extensive knowledge of local artists and island style music make the perfect song selections for the mood of your event. No Worries – There’s so much to plan for an event, let a DJ make the entertainment piece as worry-free as possible. We can handle all the setup details, song selection, and those last minute details that always come up. Guarantee a Good Time – a good DJ will read the crowd and make sure the party keeps going. The easiest way to ensure your guests have a good time is with a quality DJ.